Web design, front-end development and e-commerce for Oriental Market. Users can buy more than 2,000 products of Oriental Delicatessen from any device, anywhere, 24 hours a day. Includes a blog optimized for SEO to keep their customers informed with latest news and information of interest. 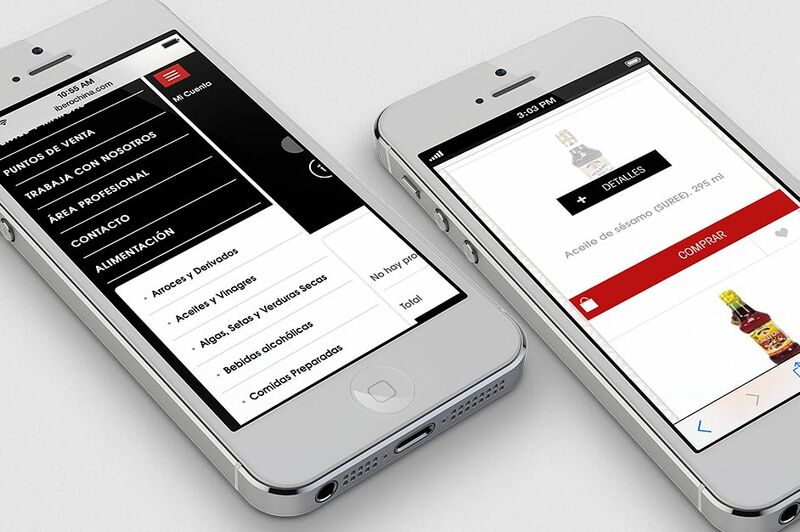 Contents automatically adapt to the screen size of each device for perfect viewing. 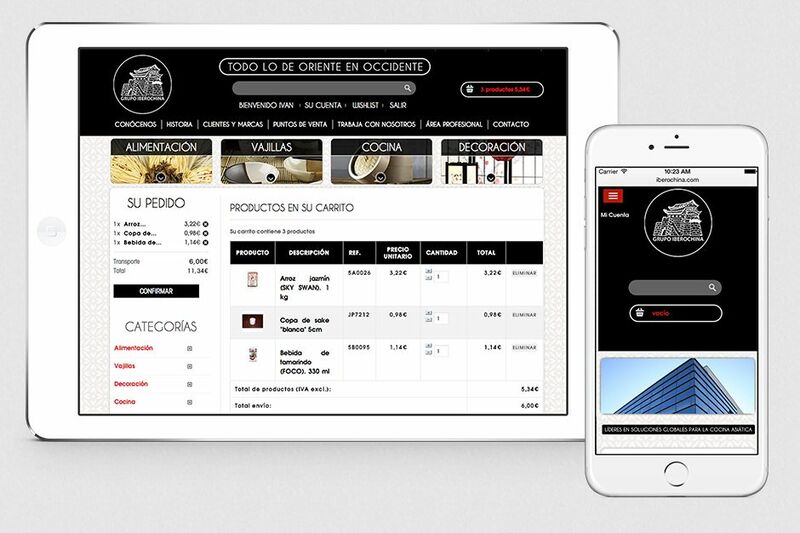 Discover more works of Companies, gastronomy or E-commerce.